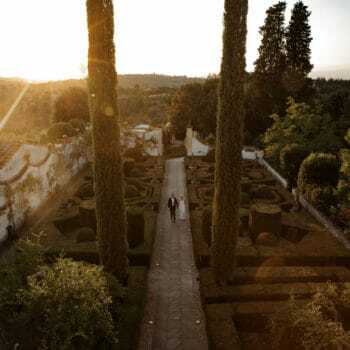 Have you just shot the most amazing wedding and want to share it with the world? 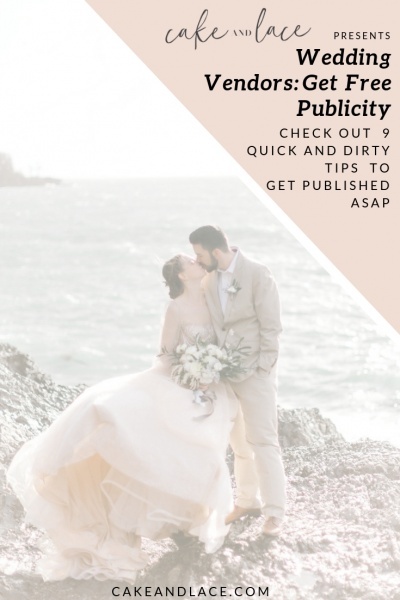 But, it seems like every publisher The Knot, Carats and Cake, Style Me pretty, and others, don’t seem to want to publish your gorgeous wedding? How can that be? The wedding that you just shot looks just as beautiful as all the other weddings on those sites, why does my album keep getting declined? 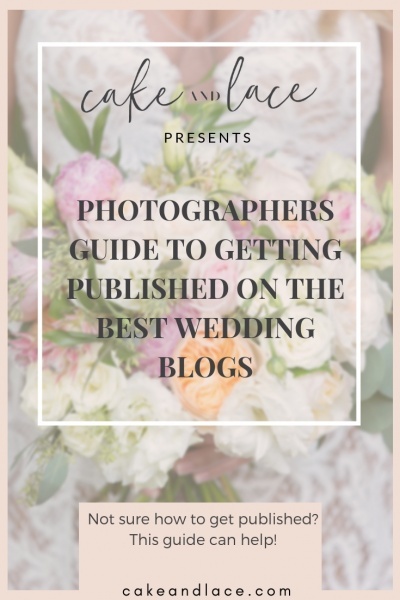 I mean it takes time for you to upload the images, tag all the vendors, fill out the “story”, and of course even having the courage to think your wedding is even pretty enough to publish! 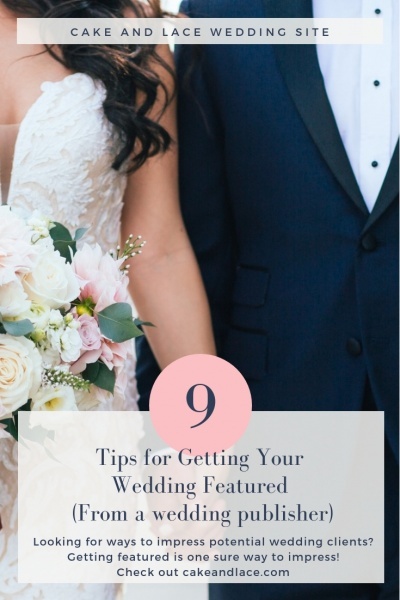 If you’re itching to find out how to have your wedding featured, either as a bride or a wedding vendor. You’re in luck. 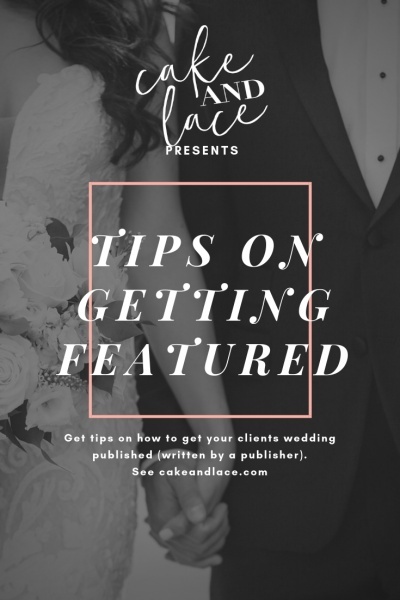 Check out these insider tips that might help get you featured in your favorite magazine, blog, or website. Yes,that’s right! Publishers and editors notice those things! Are you engaged with the magazine, blog, or website on Facebook and Instagram? Are you double tapping on your favorite images and commenting on their newest posts? 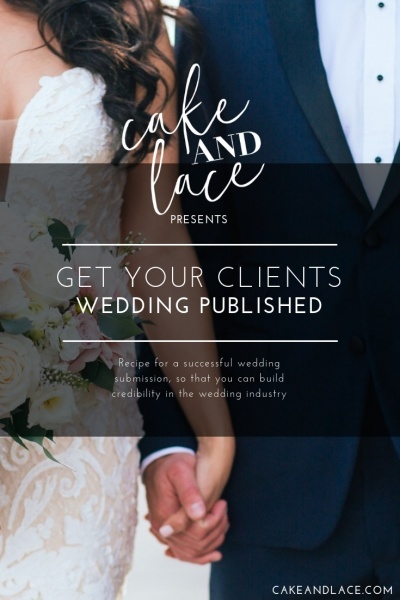 Well, when you have thousands upon thousands of wedding vendors wanting their albums published, it definitely helps to engage with these publishers and editors! It makes sense right? It’s networking 101. Publishers hate when albums have 150 photos where all the photos are variations of about 10 unique shots. 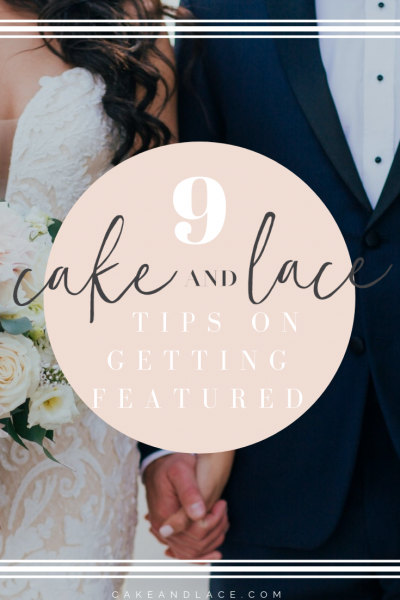 When someone is curating a photo, they really don’t need to see 20 images of the wedding cake (yes, it might be a gorgeous wedding cake and you may like all of them). It is important to be selective when submitting your album and to do a bit of self-curation prior to submitting your album. The key is 90% of images submitted should be portrait versus horizontal. Why? It looks better. Well, that and 90% of viewers are mobile users and portrait images look better on mobile. 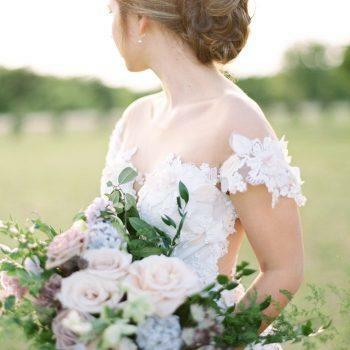 Additionally, portrait images also more visually appealing on Pinterest. Hey! Have you heard the devil is in the details before? Well, don’t forget about the details when you submit your wedding album. Most publishers like to select a mix of detail shots and people shots. The mix of detail and people shots should be about 40% to 60%. 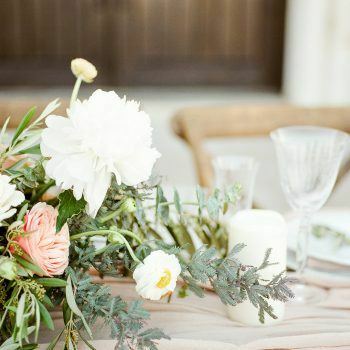 Wedding details include the venue, shoes, rings, cake, invitations, and table settings. The bride took a lot of time to plan out all the decor and it’s always important for the photographer to capture these detail shots to obtain the overall vibes of the wedding. 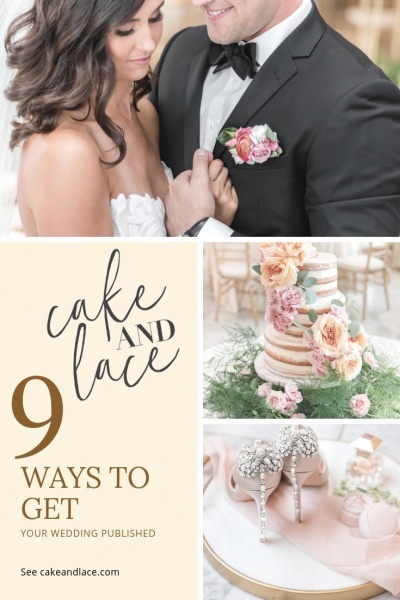 The brides unique, creative, and stylish details are what makes 100% of published weddings stand out and pop. 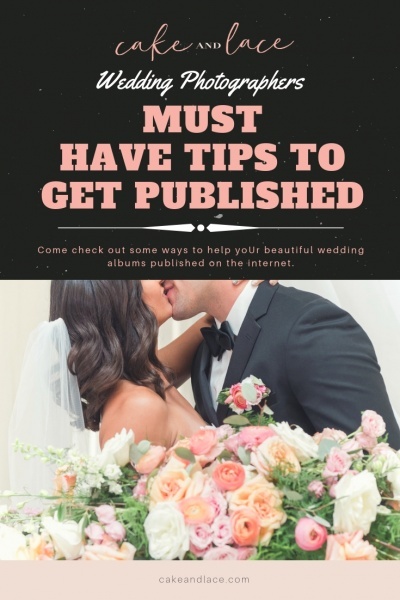 Make sure before you spend all the time submitting the wedding album that you research the media outlet. 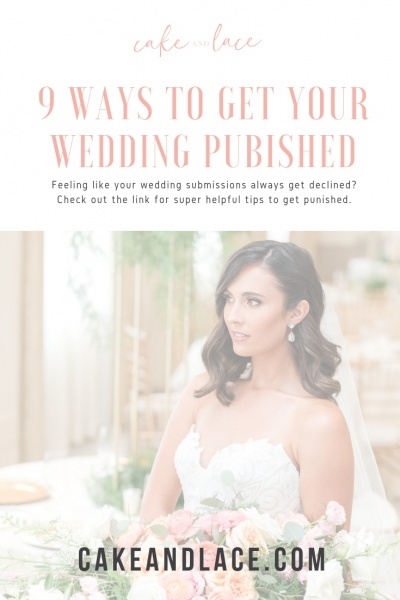 If you’re a light and airy photographer and you plan on submitting to a publication that usually publishes dark and moody weddings, your chances of getting published have automatically decreased. 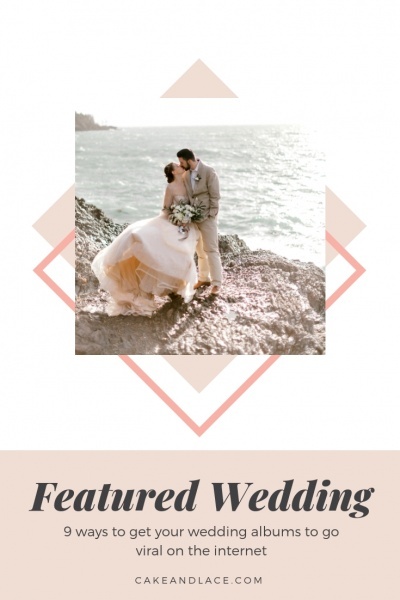 Browse through the site and check out the last 5 weddings they have published. 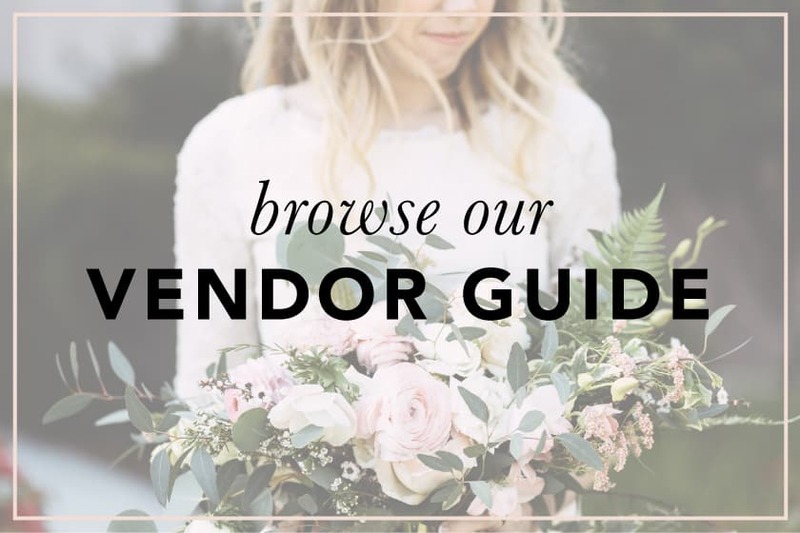 Don’t forget to spend the time to gather all of the vendors that participated in the wedding. This is a lot of work, but publishers always take note of how many vendors participated. Also, if you don’t spend time tagging all the vendors, how does it reflect you as an artist? How much did you really spend on submitting the album? Don’t forget the more the merrier! 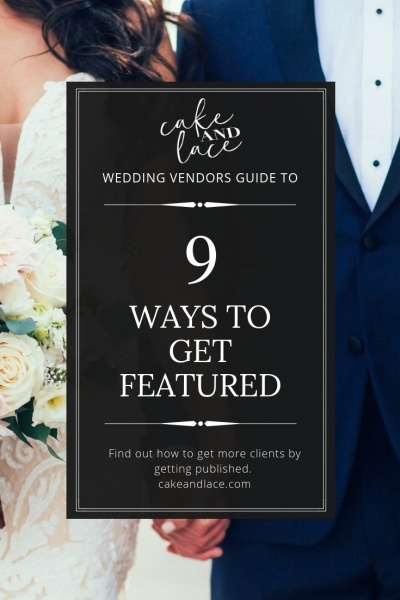 The more vendors involved in a wedding, the higher the chance that the team will market on social media. Each image you submit should grab the audience. Why? Most people spend 20 seconds browsing through the publication. 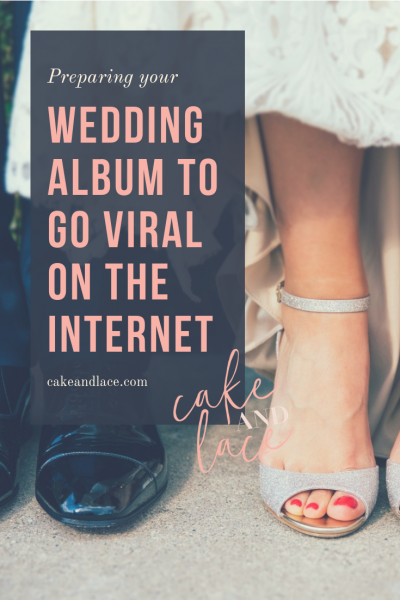 In order for a wedding album to be published, the publisher often thinks about how attention grabbing is this album? Do these images make you feel something? 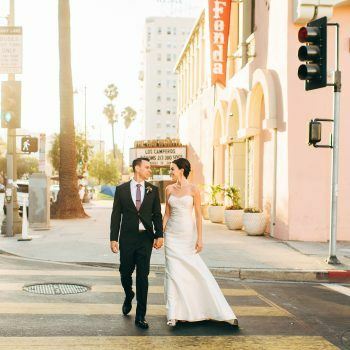 Do these images stand out so much that you can recall why this wedding image stood out so much? Have you been published in the past? Publishers take note if you have been published in the past and whether or not you back linked to their site. After the submission process, publishers have to curate the post, review with the team, schedule, organize, publish the album, and market the post on social media. It’s only etiquette that you would also help share the published post on social media and also be excited that you were published on the blog or site with a backlink!